DOWNLOAD a Plant*SF flyer to share with your friends and neighbors. DONATE to Plant*SF through its non-profit parent, the San Francisco Parks Trust. ASK a question and a Plant*SF volunteer will respond. VOLUNTEER by sending a note about your interest to info@plantSF.org. Who Can Do Sidewalk Landscaping? Owners: Any property owner in San Francisco is eligible to apply for a Sidewalk Landscaping Permit. Have you received a "30-Day Notice to Repair" the sidewalk? The "Sidewalk Landscaping Permit" satisfies the requirements for repair. You may receive an extension to the 30 days by notifying the sidewalk inspector that you've initiated the process. Follow the "How-To" section or contact Plant*SF for more information. You don't have to wait to be cited to do your project however. Renters: Would you like to green up the sidewalk in front of your home or neighborhood? The process requires property owner signature, though anyone may do the planning and planting. Some landlords are willing to allow plantings where renters are on-site to maintain them. In other cases you may wish to work with a neighboring property owner on their property. 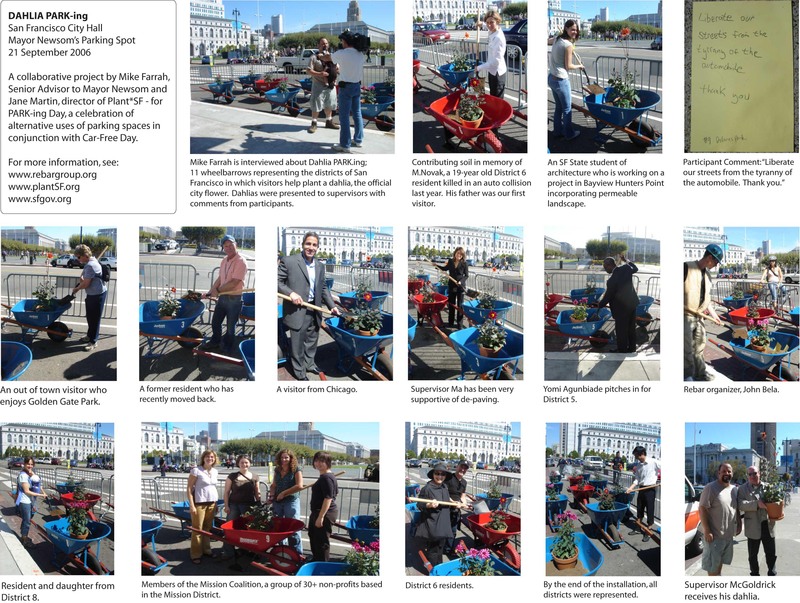 Plant*SF is available on your behalf to educate property owners about the many benefits of plantings to landlords. 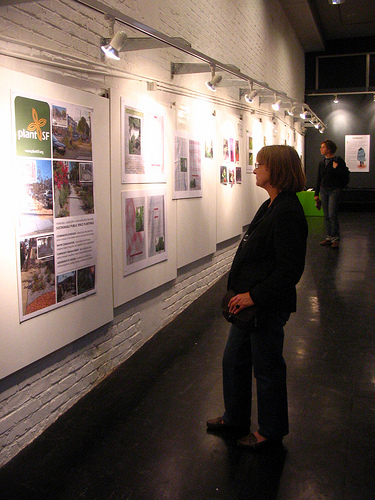 TOURS: Guided walking tours of permeable sidewalk gardens tailored to you or your group's interests are now available. Views gardens while discussing their benefits and challenges as well as the process of creating them. Currently by appointment - contact Plant*SF. TALKS: Looking for more information? 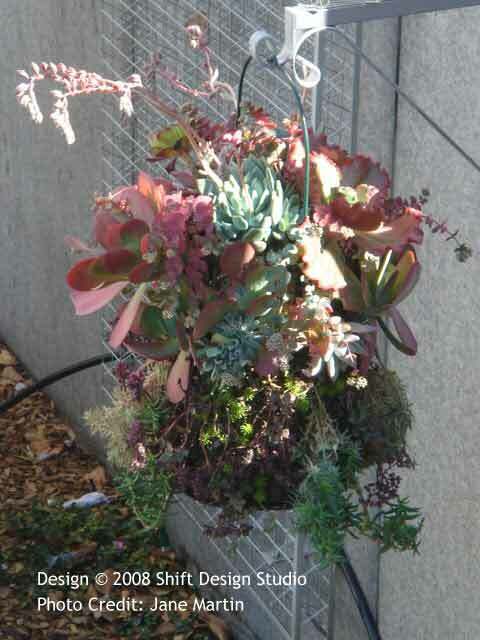 Plant*SF is available to make a presentation to your neighborhood association, design firm, garden club or other group. Talks are tailored to the audience and are a great first step to starting your project. Contact info@PlantSF.org to schedule. The Estuary Newsletter covered the Shotwell Greenway in their June 2005 issue (6/05). RESOURCE: A San Francisco Native Plant List is now available in our Resources section. Click "Plant Selection". PRESS RELEASE: San Francisco Mayor Newsom announces Better Streets Program and new position, Director of City Greening. Plant*SF founder, Jane Martin, is named to the Mayor's Green Vision Council. Check Back ... We're Always Planting!